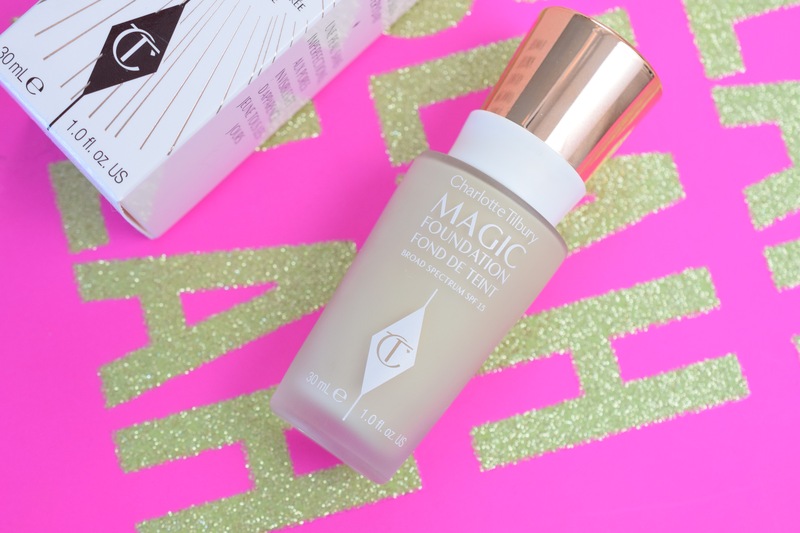 There has been a lot of talk surrounding the new Charlotte Tilbury Magic Foundation. Many are hailing it as the new must have foundation, while for others it has fallen a little flat. 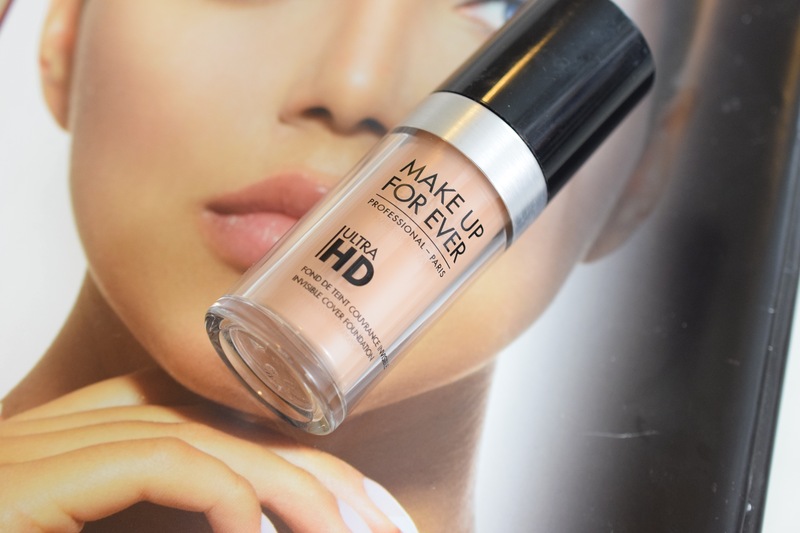 It has taken me a while to write this review, not for any other reason except I couldn’t make my mind up as to how I really felt about the foundation. You see the problem was the samples I tried we incredible on my skin, but when I bought the full bottle I felt it just wasn’t applying the same way!!! Shade Range: There is a really good shade range available in this foundation. With 12 shades to pick from, Ms Tilbury caters for both pale and dark skinned ladies. I wear shade 6 and find it is a good colour for the day time, but I would prefer it to be a fraction darker on my skin, as it is a little on the pale side. I probably should have tried a few more shades, but I did rush into this one a little as I really was very taken with how the sample wore on my skin. Packaging: The foundation comes in a 30ml glass bottle with a plastic pump and rose gold lid. The packaging is absolutely beautiful and looks gorgeous on any makeup table, but the white pump is a little impractical and as you can see from the picture below, it gets very dirty through use. The pump is good, but product does tend to get stuck in the spout. Texture: I think this is where my problems with the Magic Foundation begin. The texture of the Magic Foundation is quite thick and heavy on the skin and when applied I found it a little hard to buff into the skin. It set very quickly and I had to work extra hard to get the foundation to apply evenly to the skin and not clump in areas. For me it was far too thick on the skin. Skin Type: As always, I will begin by saying it is hard to judge what skin type a foundation is suited to without trying it out on different peoples skin. I initially thought that this was going to be the ideal foundation for oily skinned ladies, but from talking with a few different people who have tried it out, I am not exactly sure what skin type it would suit! My advice is to get a sample as I feel that this foundation suits an individuals skin type rather than a typically oily, dry etc skin. 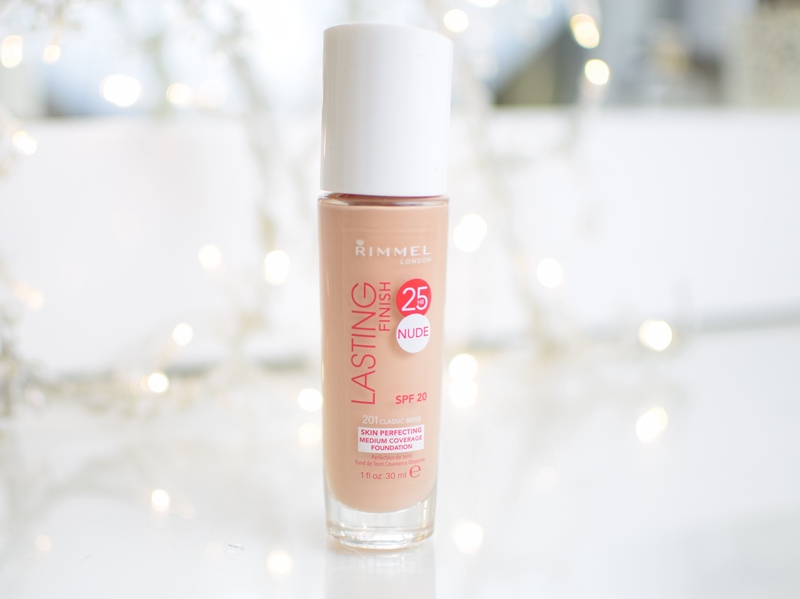 Finish: When I tried the sample of this foundation I found it left my skin looking like silk an felt fabulous on my skin, but with the bottle it is a whole other ball game. This sits in clumps on top of my skin, it doesn’t blend in, highlights pores and just looks like my face is dirty. I really don’t like how this looks on my skin at all, but even with all of the above, don’t be put off, because I have seen this look beautiful on other people. Coverage: This is definitely a medium to full coverage foundation. 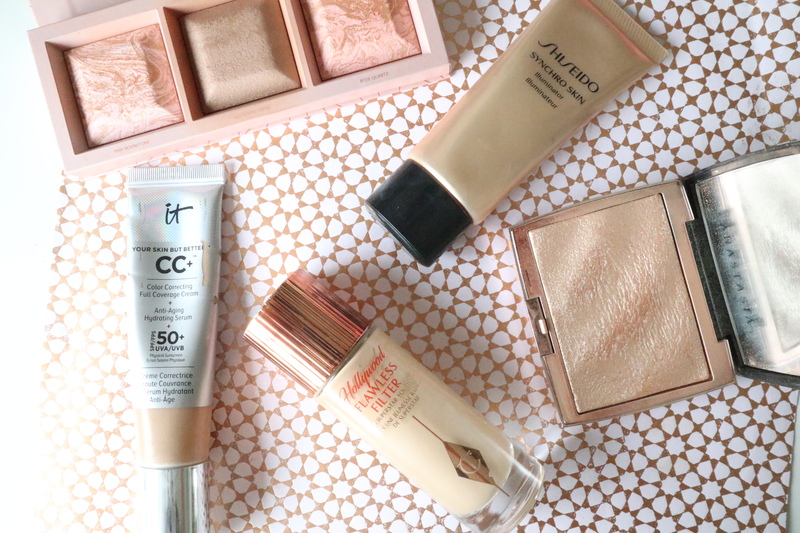 I found the coverage to be great but needed to be built to get your desired level of coverage. Lasting Power: I didn’t find the lasting power on my skin to be great. Within in an hour of application it began to breakdown on me. Yet, when I put a picture up on Facebook there were others saying they found the lasting power to be fantastic!! Price: This is on the high end at €40 . You can buy it in Brown Thomas Grafton street, Brown Thomas Dundrum and from their online store. Do I think this is a bad foundation? Absolutely not. In fact I feel that this has the potential to be a really beautiful foundation, but only on the right skin type. What skin type it suits is hard to say because it seems to act differently on everyone. What I will say though, is it is worth going into Brown Thomas and asking for a sample because there is a good chance that this could be holy grail for you as it has been for others I have spoken to.The Charlotte Tilbury counters in both Brown Thomas Grafton Street and the Dundrum counter have lots of samples, that they are only too willing to give out. My advice, grab a few and see if this is going to be a hit for you. 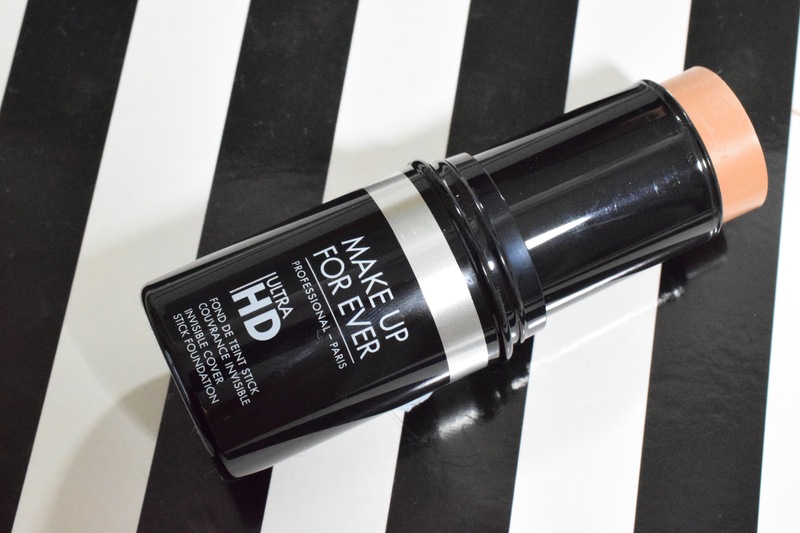 I really wanted this foundation to work for me, but I am sorry to say, I really didn’t like it! It feels too heavy, the coverage is too patchy and it didn’t wear well. I have since given it to my mother to see if she has better luck with it. Please don’t let how it worked for me put you off trying it out, as I know this has become a favourite for so many out there and really can look beautiful when it works. Nope this doesn’t sound right for me at all, my skin is picky at the best of times so I don’t need a picky foundation! CT shades also run too dark for me, the lightest shade just isn’t quite light enough! the pictures actually make it look good, but its not great. maybe get a sample just to rule it out. I tried a sample of this foundation. Getting a sample was a job in itself! I did not like the way the foundation wore on my skin throughout the day. I only applied one layer of the foundation and found the coverage at the lighter end of the scale. I will not purchase the full size. I found u needed to use the whole pack to get coverage. 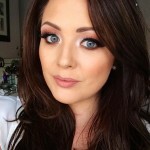 Bts on Grafton Street sold me colour no 4 and I wouldn’t consider myself pale skinned at all. I can’t believe reading this you use no 6! I have to mix mine with a darker Laura Mercier foundation to get the colour right. Really disappointing because I can’t bring it back now. I do like the coverage but like I said it’s too pale on me. 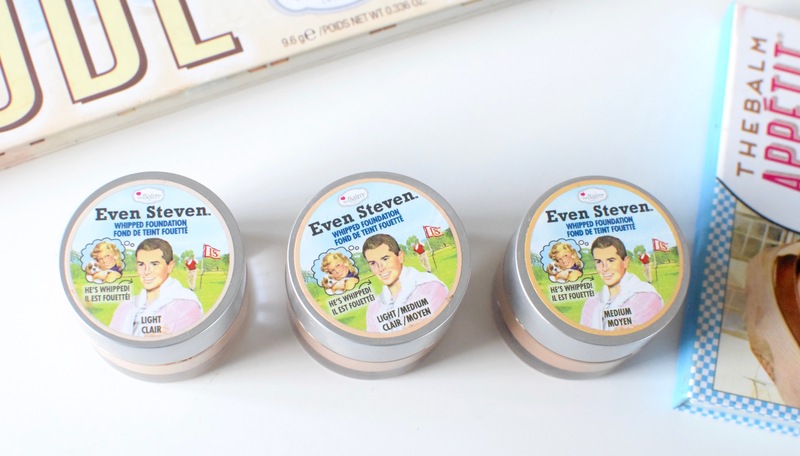 I had the same issue in the same store – they tried to sell me 4 but I am usually the palest shade in any range of foundation so should have been 1 or 2 at most. Caved and bought the 3 under the expert guidance of the staff, but definitely it’s far too dark for me. Was really unimpressed with the service to be honest. Am guessing 4 isn’t suiting Irish skin tones and there’s a push on them to sell it?! I do love Charlotte but I’m going to stick to foolproof things like lipstick and eye products, foundation in general is so hit and miss with me because I’m so pale and my skin is funny with thicker textures – MAC Studio Sculpt makes me look about 90, I suspect this would do the same. Thanks Sinead, great review. I need a full coverage foundation and usually wear Double Wear in Ecru. I’d love to give Charlotte Tilbury a try though. I’ve been in to Brown Thomas umpteen times to ask for a sample. They never have any and wouldn’t even squirt a pump into my own (spotlessly clean) little container because of “insurance reasons”. I felt like I was begging each time I asked for a sample. I’ve given up now and I wouldn’t pay €40 for a foundation without trying it first. I agree with you Allison, it is impossible to get a sample at the Charlotte Tilbury counter in BT. I felt so strongly about it I sent an email through her website back in June and I am still awaiting a reply. At that time I had asked for a sample of the Goddess Clay Mask and was met with shocked faces. I subsequently got a sample in Bergdorf Goodman in NYC. I recently got a sample of the foundation because I had just spent €195 on the advent calendar and I figured I may as well ask. I bought this foundation and im sorry i did, i never have problems with foundation, i can throw anything on my face, iv very normal skin.i have a little bit of rosacea on my cheeks but thats it im not oily or dry. I dont understand how this foundation has so many good reviews, it is honestly the worst foundation i have ever used. immediately as i started to work it into my face i found it going a very odd texture on my skin, it wouldn’t soak in, kind of just went sticky and sat on top, sliding around when i touched it, coming off on my hands, it would easily wipe away and left patches, sunk into lines.. made the skin around my eyes look 10 years older, caked up on dry patches and tiny marks iv never noticed on my face, around the corners of my nose looked awful and it didn’t offer any coverage, my rosacea was still very visible, I have lighter drugstore foundation that offers better coverage and the more i built it up or tried to work it into my skin the messier and cakier it became, still wouldn’t dry either just smudged and slided around my face, i had to use loads of concealer and a mineral foundation over it to try and fix it, i do this over other foundations when im going out or getting dressed up as it always makes my skin look great, really smooth and keeps my foundation on like cement for an entire night, but over the ‘magic’ foundation it still went a weird cakey texture so i had to go over it again with another face powder… i really wanted to like this foundation so i was doing everything to try make it work, it cost me 40 euro after all. it still looked really bad, especially up close but thankfully i wasn’t going anywhere and was just trying it out at home after it was delivered. After 2/3 hours i looked in the mirror and noticed it was practically gone from my face apart from where it clinged to some fine lines and dry patches. before i applied the foundation i had moisturised as i normally do. I never have this problem with any of my foundations. I tried it again using a primer and the foundation on its own with nothing else, absolute disaster, this is the last time i fall for a hyped up product, im genuinely annoyed that i wasted my money on this. False advertising at its best. Hiya i am a 54 year old who is constantly searching for the right foundation.used to no problem but now my skin is blotchy big pores brown spots wrinkles ect. I was wondering what primer you use and will it help. I really wanted to like this but really not a fan. The CT counter in Cork just opened recently so they were handing out samples no bother. Got a few colours as I’m so pale and there are pinky and yellow tones. It felt like a mask, really difficult to buff in by mid morning it was patchy. I have normal skin, in good condition. Also tried mixing primer into it. Not worth buying something if you have to do that. I’m sticking to the eye makeup; that’s great! Have to agree. I purchased it and find it highlights my pores and just sits as if its caked in areas.The colour I was given is too dark for my skin also and gives me a tide line at the jaw.